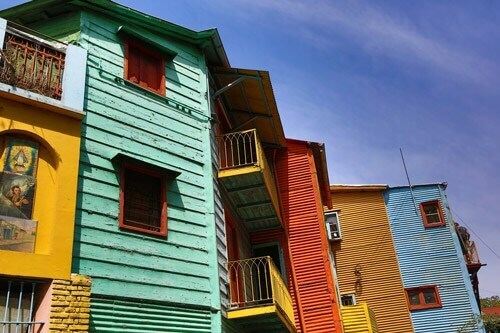 Prepare to teach English by earning a 140-hour joint TEFL/TESOL certificate from Bridge and Metropolitan State University of Denver at our center in Buenos Aires, Argentina. 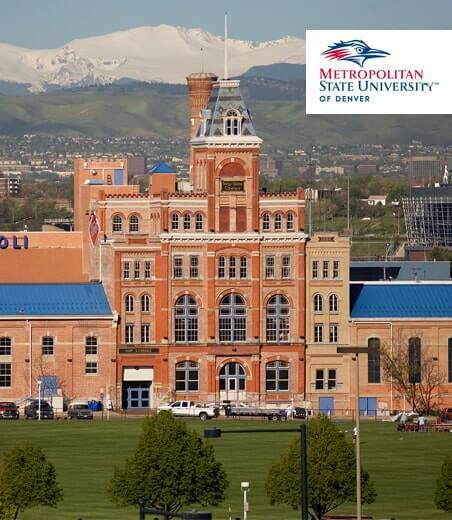 The IDELT is offered in partnership with Metropolitan State University of Denver. Upon successful completion of the program, students receive a joint certificate from both MSU Denver and BridgeTEFL. Make your resume stand out from the rest by earning this prestigious teaching credential! Our Bridge center in Argentina is located in the heart of Buenos Aires, a city rich in culture and affectionately known as the “Paris of South America.” IDELT class sizes are small, offering trainees plenty of personalized guidance from the experienced instructors, as well as at least 6 hours of practice teaching with real English language learners. The Bridge IDELT (International Diploma in English Language Teaching) has been recommended for credit at over 1,500 universities in North America by the National CCRS (College Credit Recommendation Service). For more detailed information on IDELT course content including answers to frequently asked questions, click here. 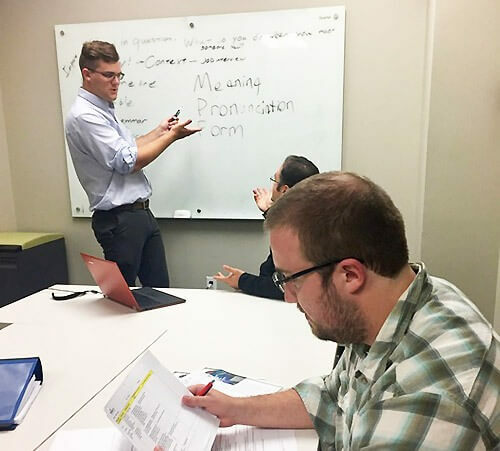 MSU Denver, in Colorado, has partnered with BridgeTEFL to bring English Language Teaching (ELT) training opportunities to the local community and beyond. The MSUD Department of Innovative and Lifelong Learning serves all members of the community, including professionals seeking career advancement or up-to-date certification, students seeking more flexible and online learning options, community members seeking personal enrichment opportunities, and much more. 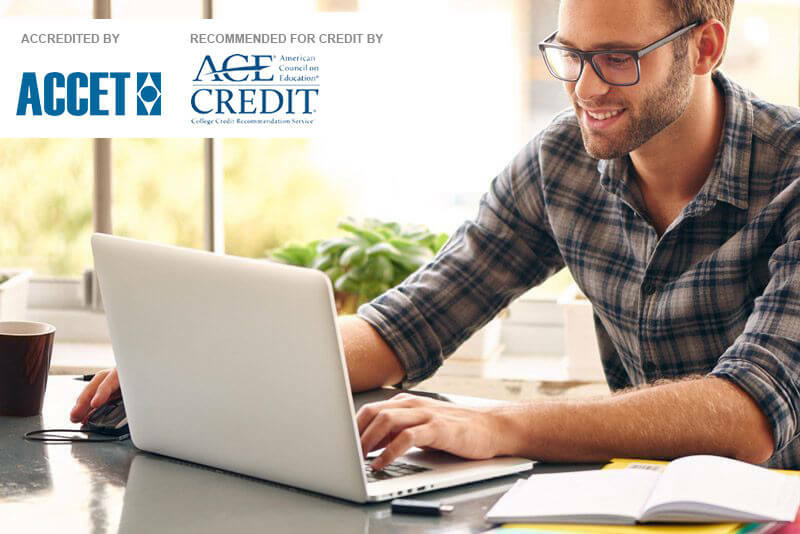 They offer credit and non-credit learning opportunities and online and face-to-face courses, all at affordable costs designed to fit busy schedules. 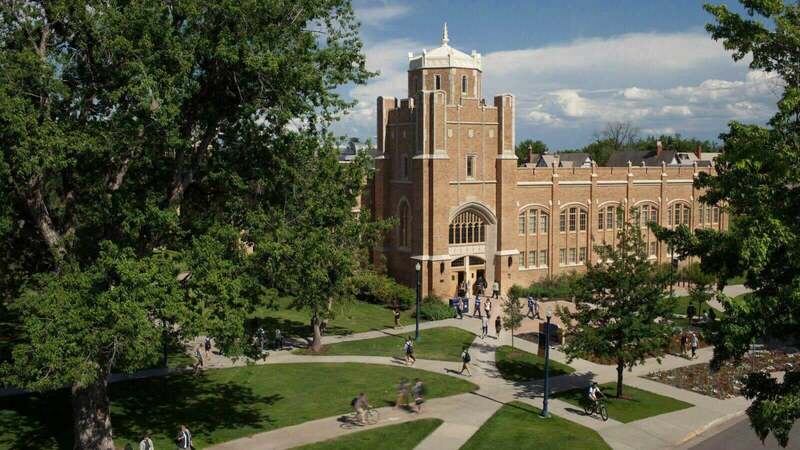 MSU Denver is pleased to offer a joint certificate with Bridge for the International Diploma in English Language Teaching classroom-based program. Bridge IDELT Courses in Argentina fill up quickly! It is recommended you sign up for your course 30-60 days in advance to secure a space. To begin the admission process for the IDELT in Argentina, you must first choose your start date, complete the online application form, and pay a non-refundable deposit of USD $495. Once you are notified of your acceptance into the IDELT in Argentina, your remaining tuition balance is due 30 days prior to your course start date. To learn more about the IDELT admission requirements, please click here or contact an advisor. Located in the Torre Bellini neighborhood of Buenos Aires, the Bridge center is hosted in the 25-story WeWork office center, offering first-class facilities in the heart of the city. The modern center is walking distance from one of the liveliest pedestrian districts in town and surrounded by restaurants, cafes, and shops. IDELT class sizes are small in order to enhance interaction and learning, with a maximum of just 12 students per course. 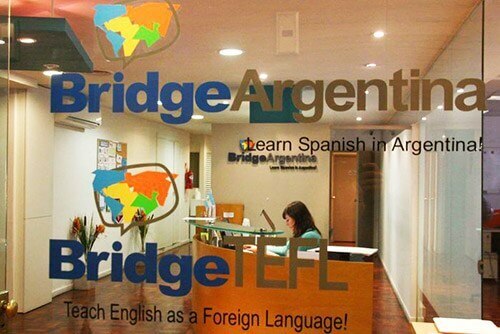 Since Bridge in Buenos Aires also offers English language instruction, you will conveniently complete your practice teaching sessions with English language learners from the local community. When not in class, IDELT trainees can enjoy use of the center facilities with high speed Internet, including the multi-level mezzanine lounge, kitchen, rooftop with grill, and meditation room for studying, planning lessons, or relaxing. The center location is just two blocks from beautiful Plaza San Martin, a peaceful escape full of elegant trees and shaded benches in the midst of the city. It is also located near the subway, metro bus, and Retiro train, making it easy to travel within the city. 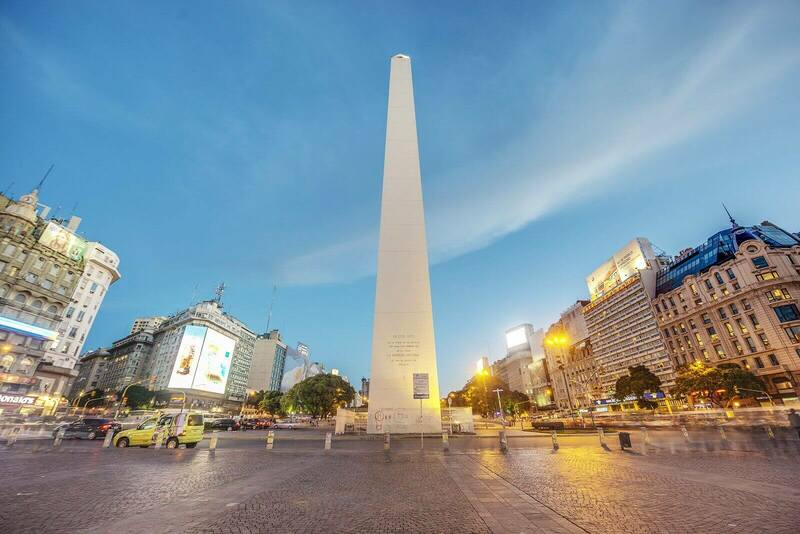 The capital of the largest Spanish-speaking country on the continent, Buenos Aires is a bustling city of over 9 million people, making it an ideal location to get IDELT certified and teach English. The Bridge center is located right downtown, within walking distance of shops, restaurants, museums and other attractions. IDELT trainees can enjoy Buenos Aires’ French-style architecture, Italian heritage, and cultural sophistication, all of which combine to give the city a distinct feel, earning it the nickname “The Paris of South America.” Buenos Aires is renowned internationally for world-class soccer teams, thriving tango culture, scrumptious cuisine (especially beef), and, more recently, amazingly affordable prices. In this type of accommodation, you will have your own bedroom and either a shared or private bathroom in the host’s home. Hosts provide breakfast and dinner, and they often enjoy spending time during meals chatting with students. All of our homestays are middle class, many are single-parent households, and they may or may not have children living at home. Homestays are located in attractive homes in safe neighborhoods. Distances from the schools vary from a few-minute walk to a 30-minute bus ride. During your homestay, you will be given a key to the house and are free to come and go as you please; however, as a guest, you should be sure to respect the routine of the people with whom you are staying. In order to be accepted into our program, local hosts are carefully screened and must meet BridgeTEFL’s stringent requirements. Many homestay providers have been in our program for years and have consistently received excellent evaluations. Hotels and hostels are available within a short distance of the downtown training center. Hostels provide a more economical alternative to hotels, though unlike a private hotel room, standard service for hostels places you into a dorm room with 2 to 8 people. Our onsite IDELT trainers in Buenos Aires, Argentina are qualified instructors who meet or exceed the high standards of Bridge. 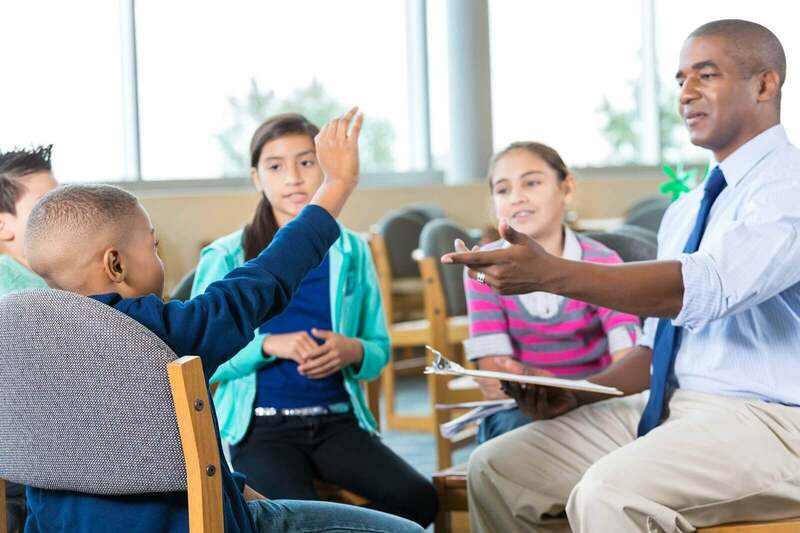 Instructors not only have bachelor’s degrees or higher, but also have a background in teaching English as a foreign language (TEFL), and previous experience offering TEFL training and certification to new teachers. Would you prefer to take the Bridge IDELT course online? You can! The Bridge IDELTOnline™ course, with optional teaching practicum, offers the same quality as the classroom-based IDELT but with the flexibility of a 100% online format. 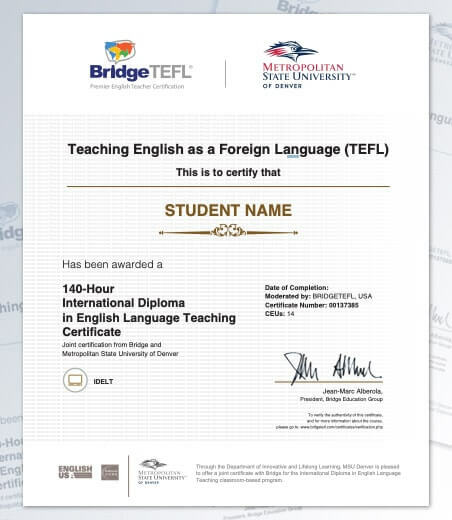 Successful IDELTOnline™ trainees receive a 150-hour TEFL/TESOL certification and also have the option to take the course for transferrable university credit toward a graduate certificate, master’s program, or a scholarship at our Pathway Partner universities and others.